Parks and streetscape beautification delivers essential environmental, aesthetic and recreational benefits to our cities. 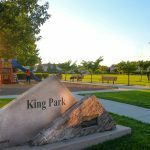 Projects like these result in positive economic benefits, enhance property values, increase municipal revenue and attract home-buyers and employers who appreciate well maintained outdoor areas. 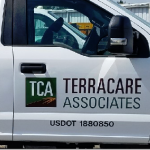 Terracare Associates-TCA builds public-private partnerships with municipalities and districts and provides full service parks and landscape maintenance services for a variety of public entities. Our working relationship with local governments, blended with a deep knowledge of horticulture, makes us a natural fit for city landscape contracts. 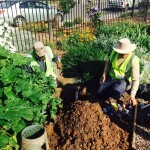 Citizens have high expectations of public lands and we deliver high quality landscape maintenance that is not only aesthetically pleasing with diverse plant material, but also encourages water conservation.